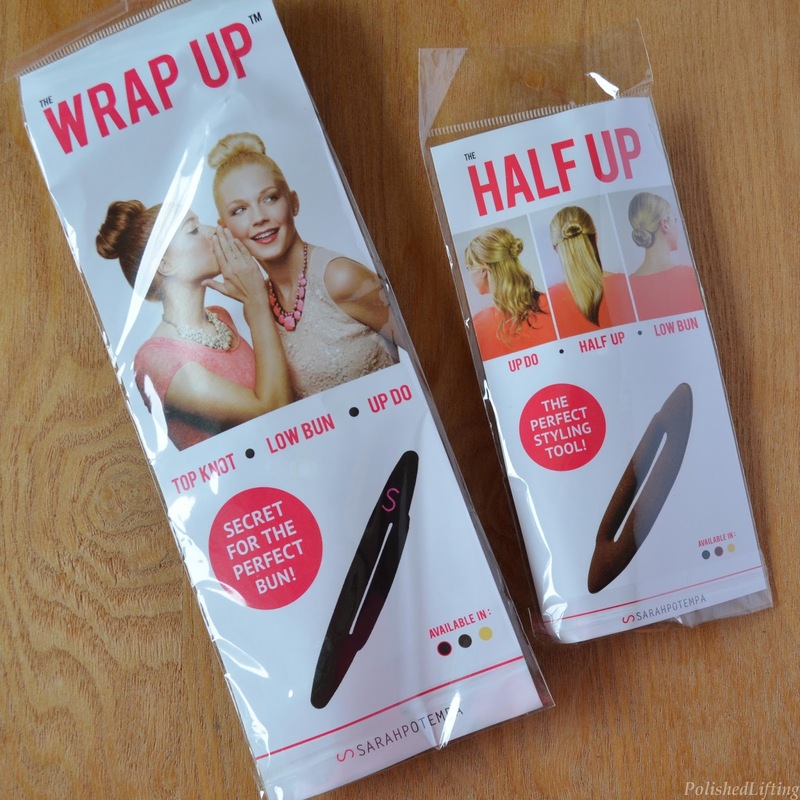 Polished Lifting: The Wrap Up & Half Up by Beachwaver Co.
Hey guys! I hope you are having a wonderful Friday so far. As you may have noticed, I don't do very many posts on hair styling products. It's mostly because of my inept ability to do things related to hair. Ok, maybe not inept, but rather I'm lazy. If it isn't quick, I won't bother. This means I'm bffs with my thermal styling brush and my clipless curling iron. Ponytails and topknots are a way of life. 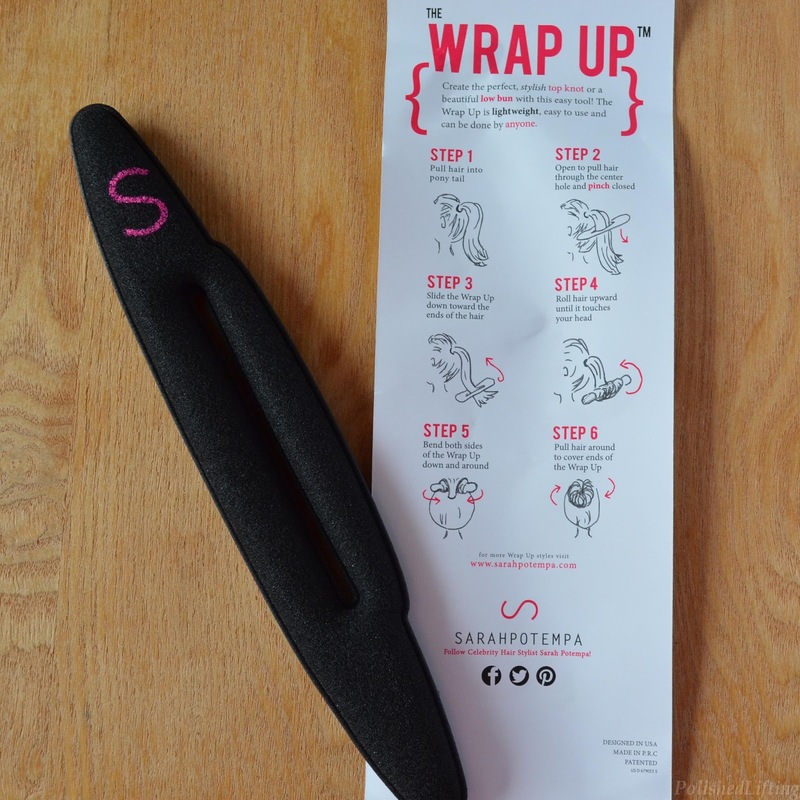 When I was given the opportunity to try The Wrap Up and The Half Up I was excited/nervous to give it a go. All of the demos looked easy, but I know I'm entirely capable of messing things up. The instructions look easy enough, right? For my first attempt I decided to go with The Wrap Up. 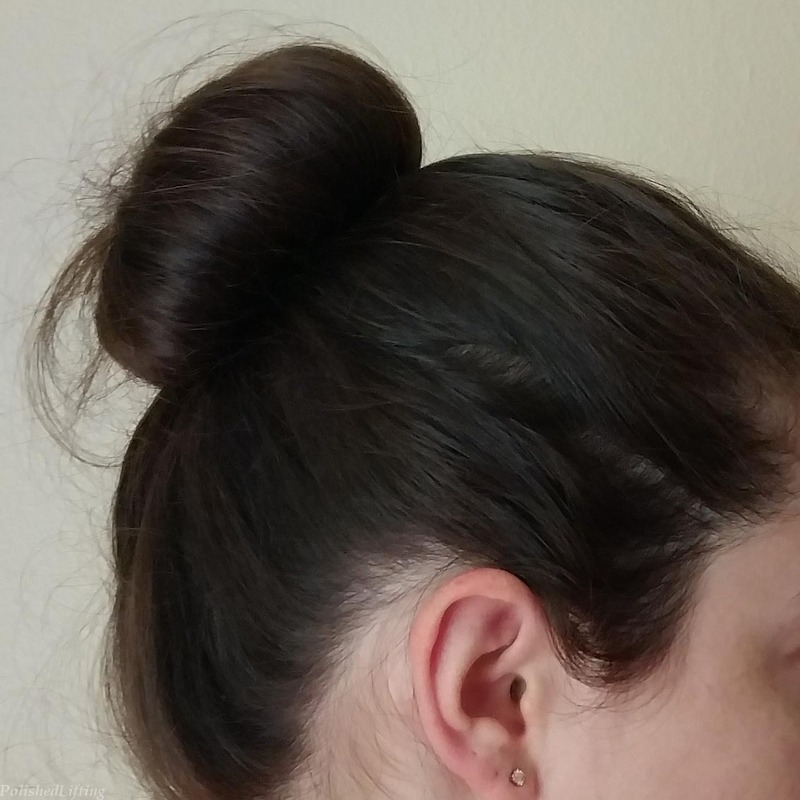 I don't do many "half-dos" so it made more sense to go with a look I normally wear. Full disclaimer: I've never attempted the sock bun look. As you can see it's not perfect, but I think it's a decent first attempt. This was much easier to use than I expected, so I can see myself using this a lot more now that I have an idea of what I'm doing. I can't currently speak on durability, but I'm hoping to get a lot of sock buns out of this neat tool. If you would like to purchase your own Wrap Up or Half Up by Beachwaver, be sure to check out the website linked below.